The Avenue Trikes have arrived! 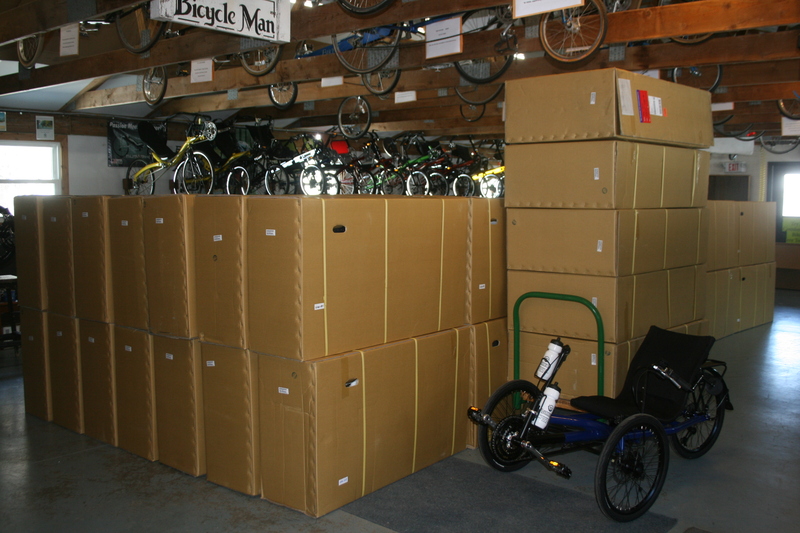 We have received the first of the trikes and are working hard to get them assembled. Stop by and give one a try or call us for more information!